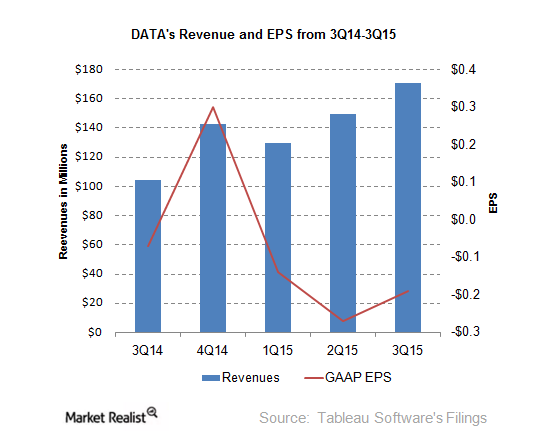 This is the Part 2 of my post about Tableau’s history. Part1 “Tableau self-intro: 2003-7” was published on this blog earlier. The text below is based on Tableau’s attempt to re-write own history, version by version. What is below is said by Tableau, but interpreted by me. Part 1 “Intro” covers 2003-7 from version 1 to 3, Part 2 (this article) “Catching-up” covers 2008-10 from versions 4 to 6. 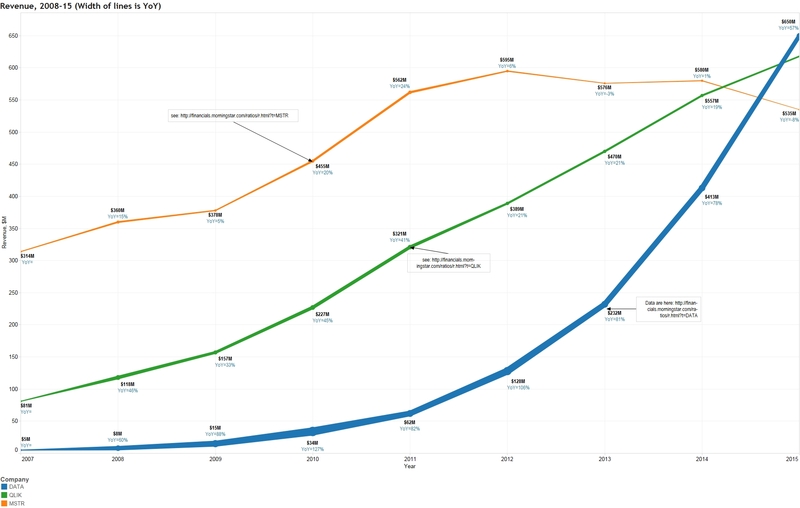 Recent Q3 of 2015 ($171M revenue) financial results showing that Tableau keeps growing faster than anybody in industry, so interest to its history remaining high among visitors of my blog. Gift from Qliktech in 2011-2015 (more about that in Part 3 or 4 of this blog post). 4.0. 2008. Integrated Maps added: “Data elements such as city, state and country are now automatically recognized as mappable dimensions, and users can also assign geospatial rules to selected dimensions. Once maps are created, users can also change the way data is presented and drill down into the underlying information without a need to understand map layers or complex geographic parameters”. “Other upgrades in Tableau 4.0 include support for embedding visualizations within Web applications, Web sites and portals such as Microsoft SharePoint. Conversely, Web applications can also be embedded into Tableau”. 5.0. 2009. 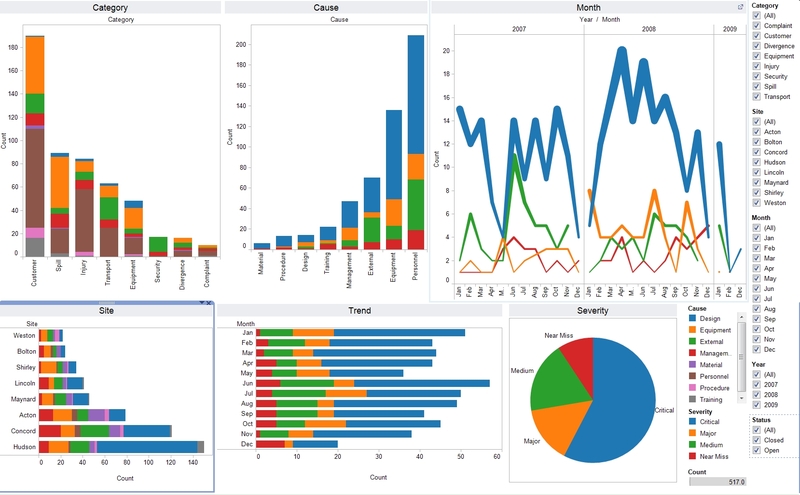 Tableau enables Views and Dashboards to act Visual Filters, which improves tool’s ability to drill-down data. Such actions can be local and global. Tableau Server now is capable of multi-threading and it can be distributed among multiple hardware boxes or virtual machines, greatly improve scalability and performance. New Data sources and connectors introduced: Postgres 8.3, Oracle 11g, MySQL 5.1, Vertica v3, Teradata 13, DB2 v9.5 ; Tab, Space, Colon and Pipe delimited flat files, custom geocodes. actions and filters. 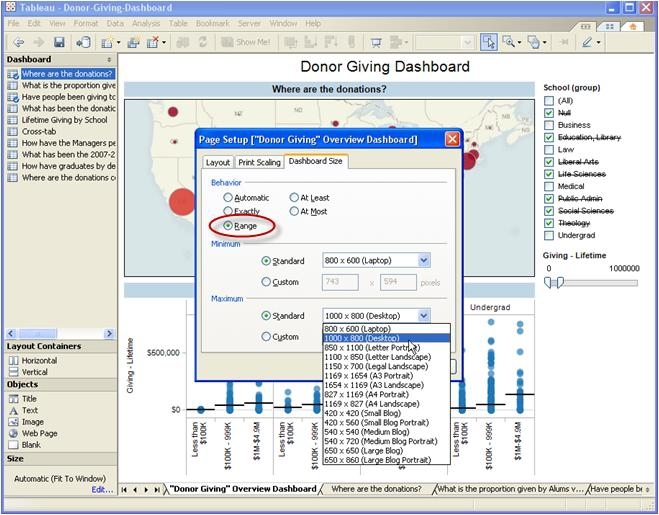 Tableau 5.1 extended the support for Teradata and Essbase. Tableau Public. 2010. 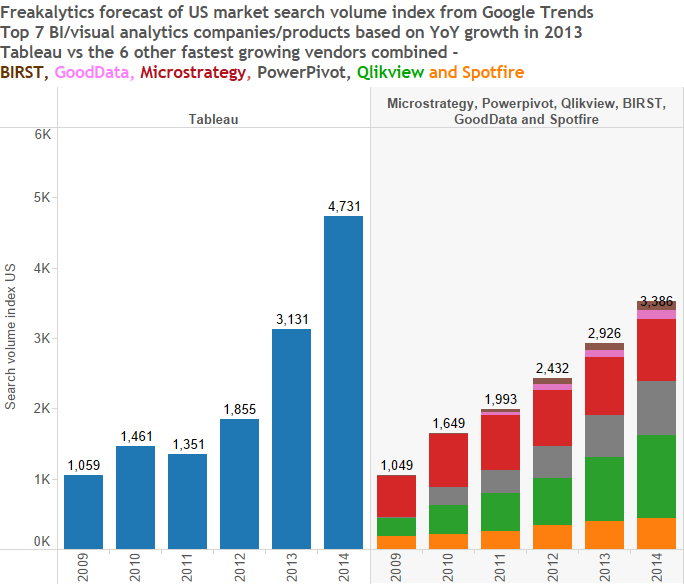 In its 2nd brilliant marketing move (1st was the release of free Tableau Reader in 2008) the free Tableau Public was released and that instantly made Tableau as the leader in Data Visualization field. 6.0. 2010. The evil Data Blending was introduced in version 6 due an inability of Tableau to join tables from multiple databases and datasources. This architectural bug will be partially fixed in 2016 (Tableau 9.2 or later – it was not clear from TC15 announcement), but real solution can be achieved only when Tableau will implement own internal in-memory DBMS (preferably capable to support columnstore). Data Engine was introduced as the separate process, which in theory is capable to optimize the creation of Data Extracts and the usage of available RAM as well as take advantage of available disk space so Data Extract can be larger than available RAM. Among new features are improved server management; parameters, which can accept user’s input; suite of table calculations; and drag-and-drop UI for creating Ad-hoc hierarchies. Image above has an interesting “story”: since it was published on this blog more than 4 years ago it was copy-pasted (in many cases “stolen” without credit to me!) and used as the showcase for Tableau by many blogposts, articles and other publications and “authors”, who disrespect the elementary quoting/crediting rules since internet allows copy/paste operations and leaving up to those people to be polite or disrespectful. In follow-up I am planning the Part 3: Tableau competes, 2011-13 and Part 4: Tableau the leader, 2013-15. This is an update for the note on v6.0 for data blending: the v9.2 betas do not have support for cross-database joins. Although that was a new feature announced at #data15 I’m guessing it won’t be out until sometime in 2016 at the soonest. Also, v6.0 introduced custom table calculations, those vastly expanded the kinds of aggregations we could do inside Tableau. I started using Tableau on v6.0 on top of MS Access and Excel and table calcs let me do things that were next-to-impossible in the MS JET driver.